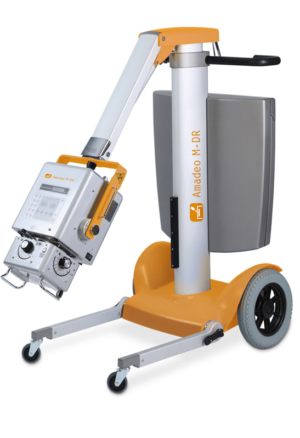 The unequaled portable solution with wireless detector for any remote, confined or inaccessible area! 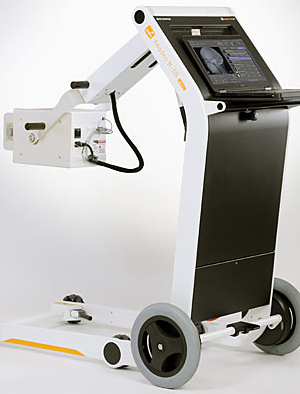 Even lighter and more compact than it’s predecessor, the new Amadeo M Mini is the high performance, fully digital, portable all-round solution for ambulatory, emergency and inpatient care. 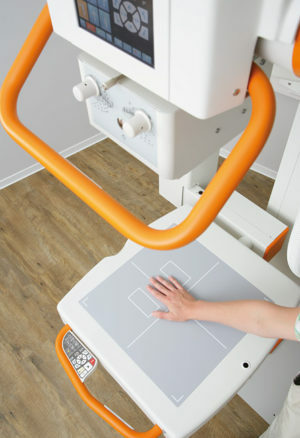 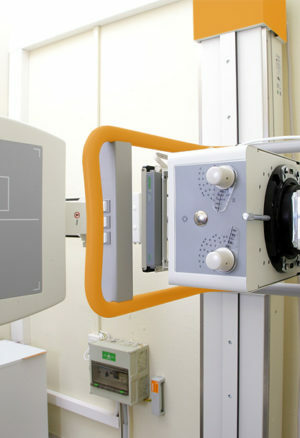 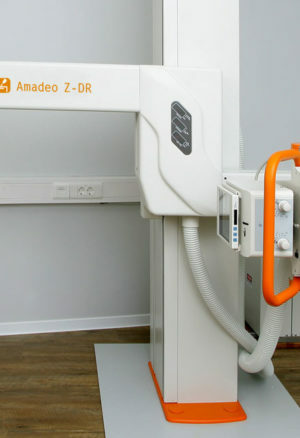 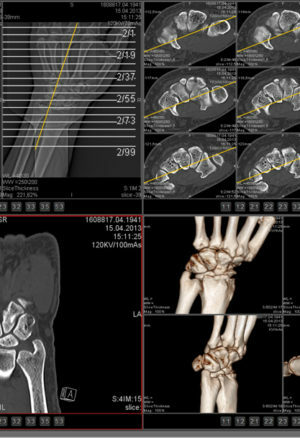 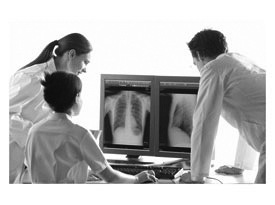 A high powered, mobile X-Ray system combining functionality with bionic architecture in a low weight, compact design. 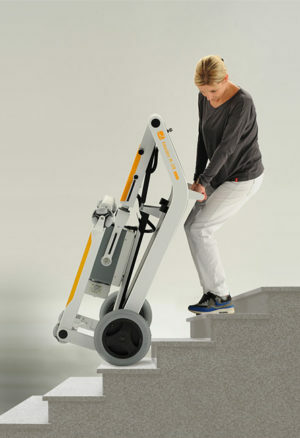 Designed for use in remote and inaccessible areas. 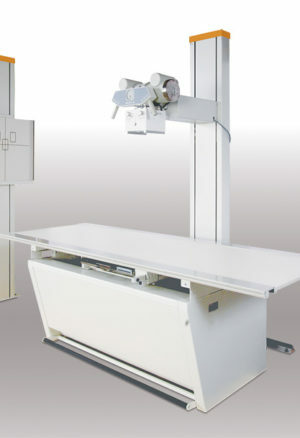 The compact U-arm X-ray system for X-ray imaging without cassettes; especially designed for installation in confined spaces or small rooms. 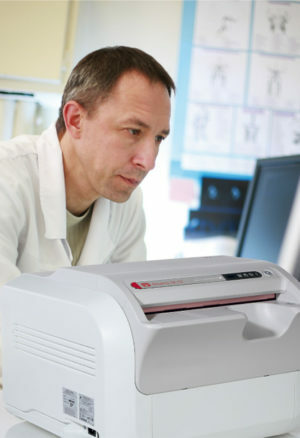 An innovative and high tech, yet cost effective solution for image processing as well as practice and hospital management; it supports all types of images and documents for a simple, paperless daily working routine. 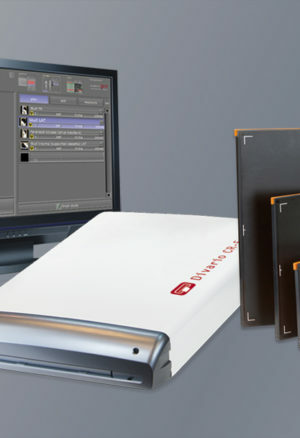 An image processing tool with robust cassettes for creation of the best possible images. 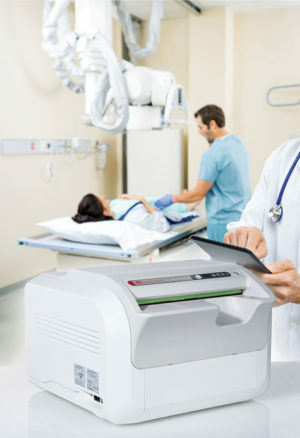 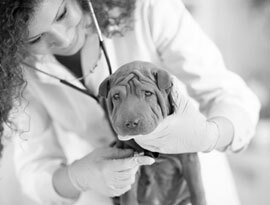 Ideal either in small practices and hospitals or as a secondary or backup option where there is already a DR or CR in place.